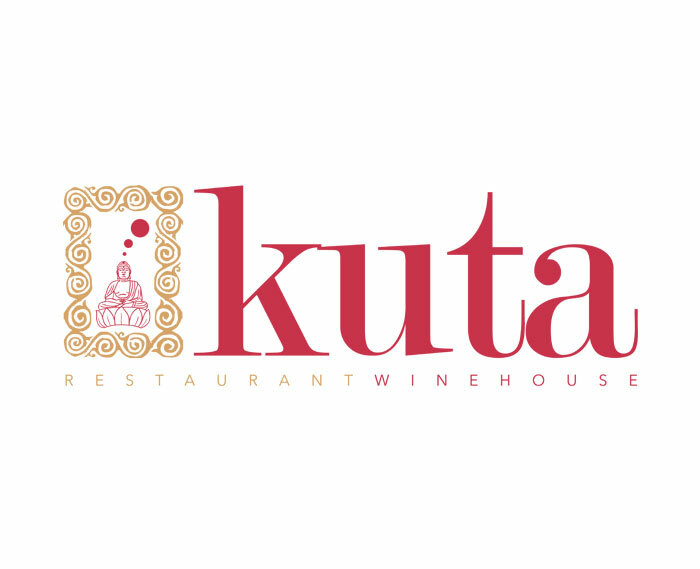 In the suggestive area between Capo Rizzuto and Capo Colonna there is Località Sant'Andrea, a natural area where KUTA Restaurant - Wine House is located between vineyards and sea scents. 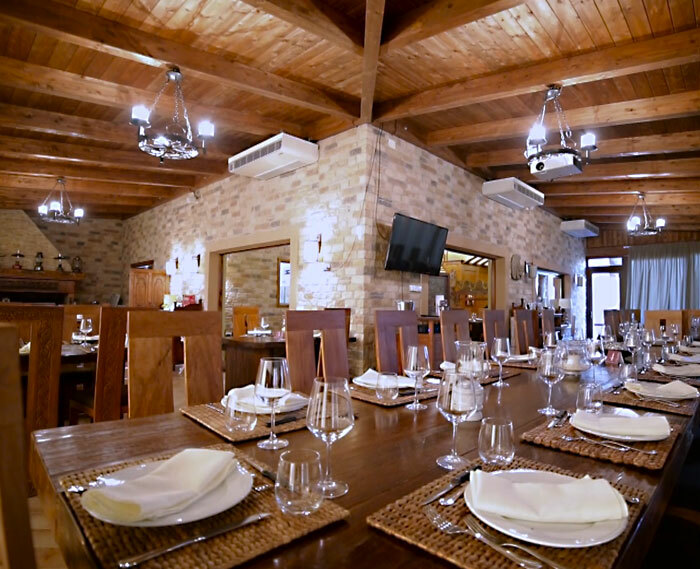 It is a typically rustic location, with the ability to stay overnight and give space to a series of events: from the marriage of a few close friends, to communions, confirmations and baptisms, to birthdays and anniversaries, to business lunches and dinners, to tastings and at all special occasions. The structure is equipped with large outdoor areas and with a small decorative pool, so you can make your particular and unique occurrences. The place lends itself to the organization of events thanks to its location, its recent construction and the professionalism and impeccability of its staff who, with years of experience behind it, ensures high quality in the success of the event. 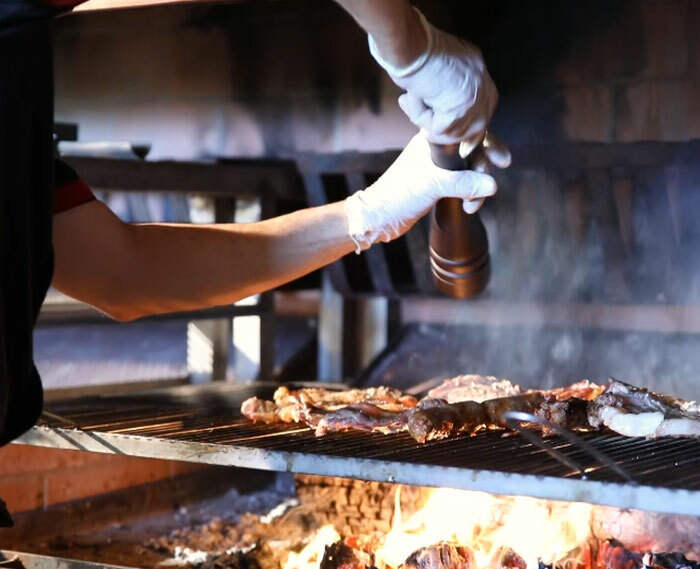 The cuisine is typical Calabrian with products grown in these lands but, thanks to their skills, the chefs are able to satisfy any of your requests. Completely surrounded by nature, the company extends over a vast area with specific areas dedicated to buffalo breeding, dairy production and renewable energy production. 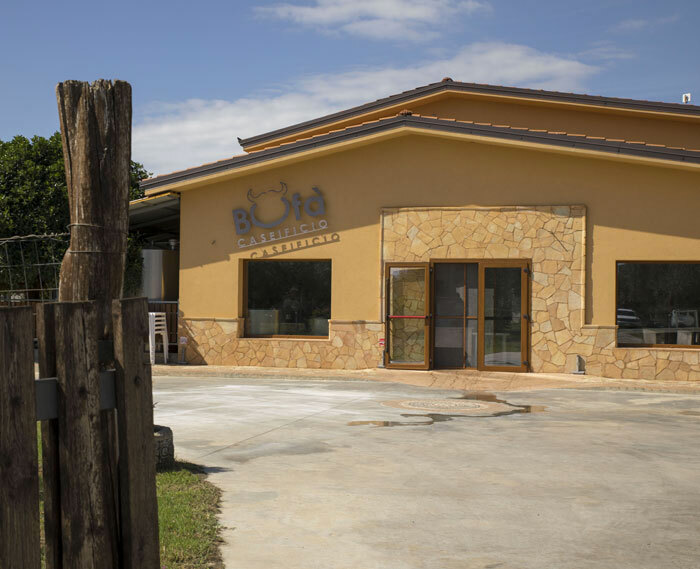 Two hundred hectares of land cultivated with fodder, orchards, vineyards and vegetable garden, inside which there is the breeding of 500 buffaloes and the Caseificio Bufà is located, a small dairy that works exclusively the milk produced by its own breeding: this explains a production limited, based on the natural cycle of milk. The creation of a renewable energy plant from biogas has given rise to a closed and sustainable supply chain where everything is produced and transformed within the company In this way there is the control and traceability of the complete production cycle. 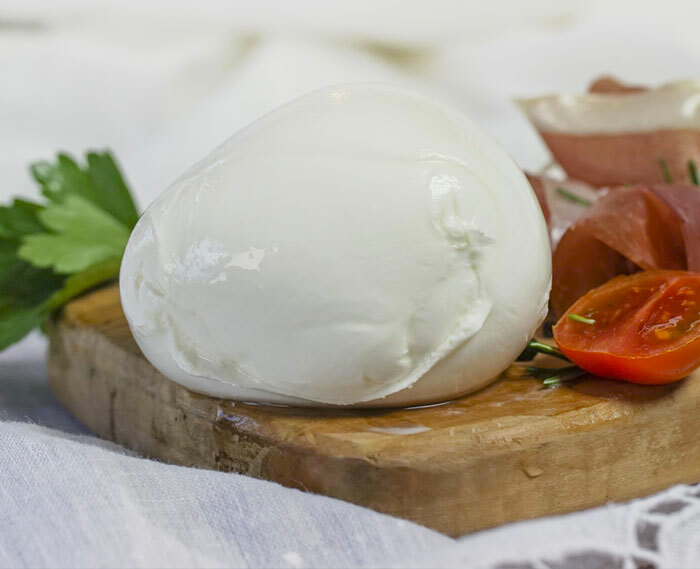 The quality of the mozzarella we produce depends mainly on the quality of the milk, which in turn depends on the goodness of the foods that the buffaloes eat, from the attention to their living conditions. 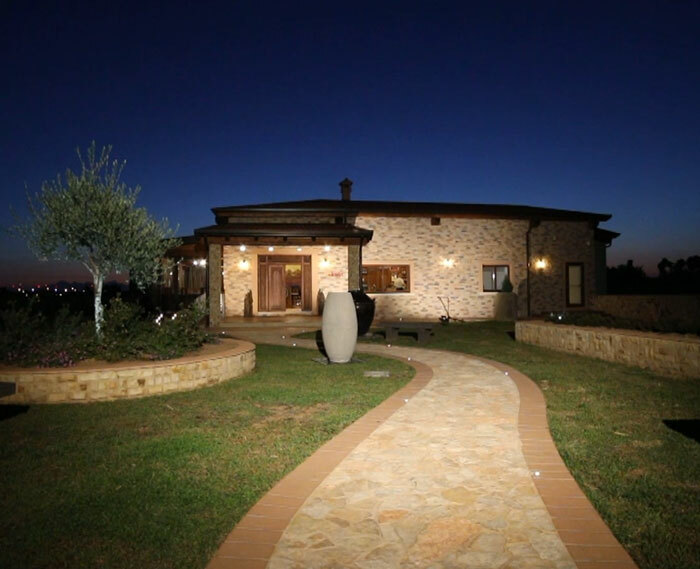 We obviously strive to give them the quality of life they need, to then have a milk that has the aromas and flavors typical of our land and a mozzarella that comes from the hands of a skilled "casaro", with an art that is handed down from father to son. We know: if we "cuddle" our hoaxes and treat them well they are grateful and give us a milk of the highest quality! In our breeding, the animals are fed in a natural way, with the fodder cultivated by us. The company philosophy is aimed at the maximum welfare of the animals; our breeding system makes them healthier and stronger, thereby improving the quality of milk and meat. Among the colors of a land still genuine, the main commitment of our factors and our health staff is to ensure our hoaxes the best hygiene and health conditions and food so that their milk brings all its contribution of goodness to our products. 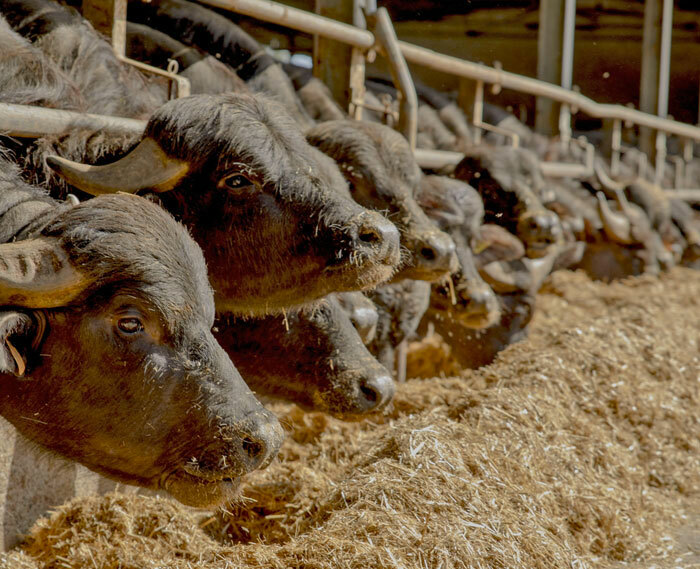 At the same time we care for the growth of the recovery calves that guarantee the continuity of our breeding and the conservation of the genetic heritage through which the milk of our buffaloes are born products such as Mozzarella Bufà. 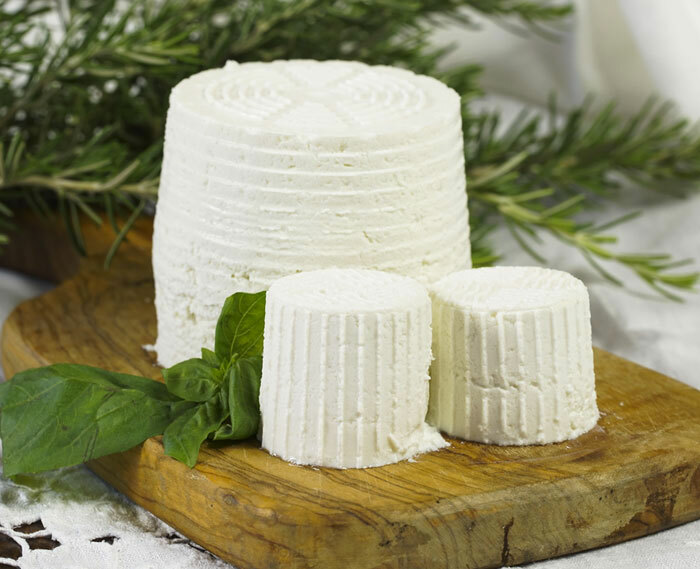 Recovering the ancient tradition of dairy masters, in the dairy Bufà are produced every day high quality dairy products thanks to a process that still retains rhythms and artisan gestures while using modern technologies. 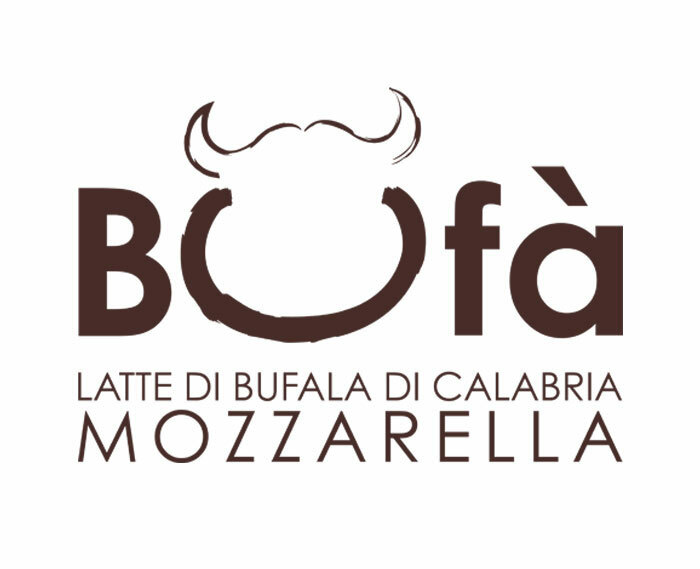 Only with 100% of freshly-milked raw milk and immediately transferred to the dairy it is possible to produce real buffalo mozzarella. Bufà is a product with inimitable taste qualities, natural, genuine, without preservatives, very nutritious and digestible both because it provides a high percentage of proteins, vitamins and minerals (in particular calcium and phosphorus), and because the buffalo fat has a molecular structure smaller than that of cow and is richer in unsaturated fatty acids, which are more easily digested. For every kilogram of mozzarella, about 4 liters of milk are needed. In each drop of milk you can taste all the good buffalo products that live outdoors, breathe good air and feed on our crops. 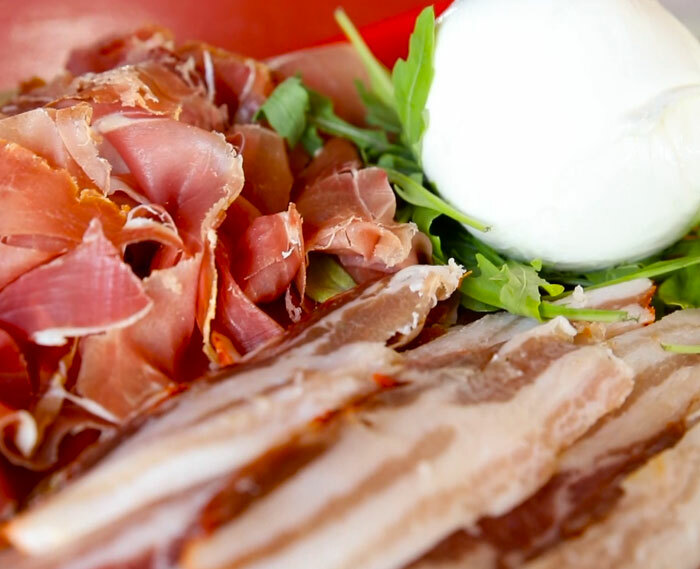 A sure delight for the palate, as well as excellence and pride of the Calabrian territory. 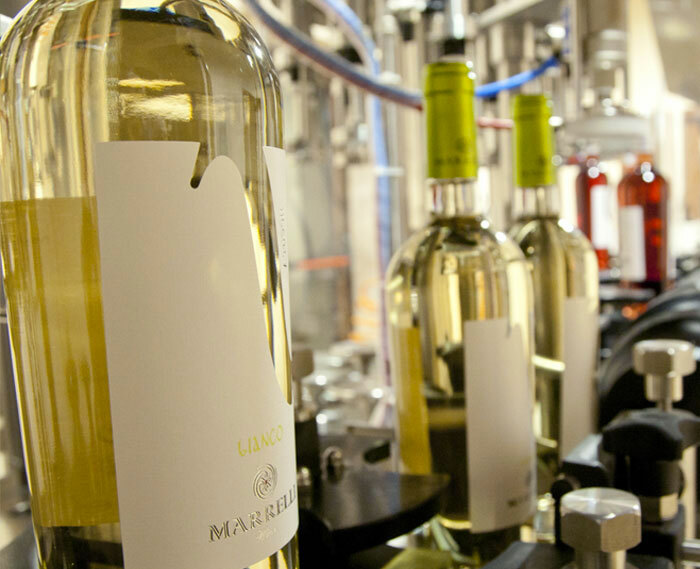 “ Le Verdi Praterie” , with the Marrelli Wines brand, produces wines from its own vineyards, composed of native vines such as Gaglioppo, Magliocco, Greco Bianco, Mantonico Bianco, Nerello Mascalese and international vines such as Chardonnay, Merlot and Cabernet Frank. 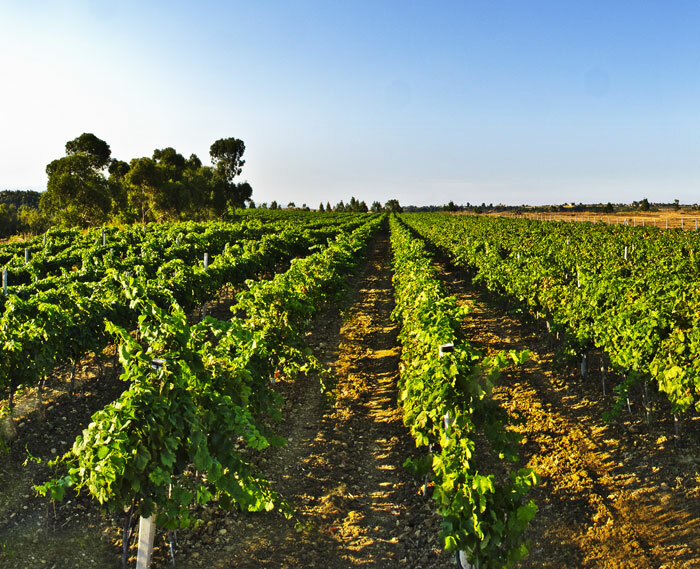 The management of the vineyards has been carried out for over a decade with the organic farming method and certified by the responsible control body. 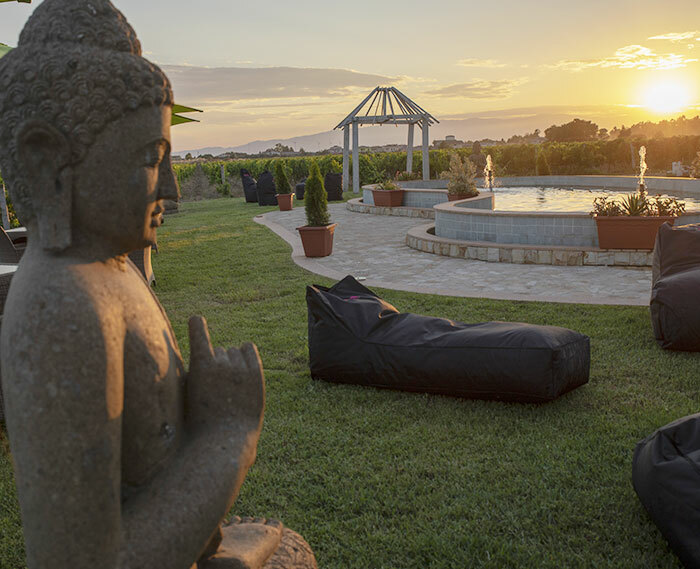 The new vineyards, planted in 2014, were created with the aim of restoring the varietal composition required by the production regulations of the PDA S.Anna di Isola Capo Rizzuto and to produce wines with this Denomination. In fact, after the success of last April that saw the rebirth of the Dop Sant'Anna of Isola Capo Rizzuto, today thanks to the Byzantine wine and the Miscello di Ripe it has obtained the "Due Bicchieri" award 2018 of Gambero Rosso. 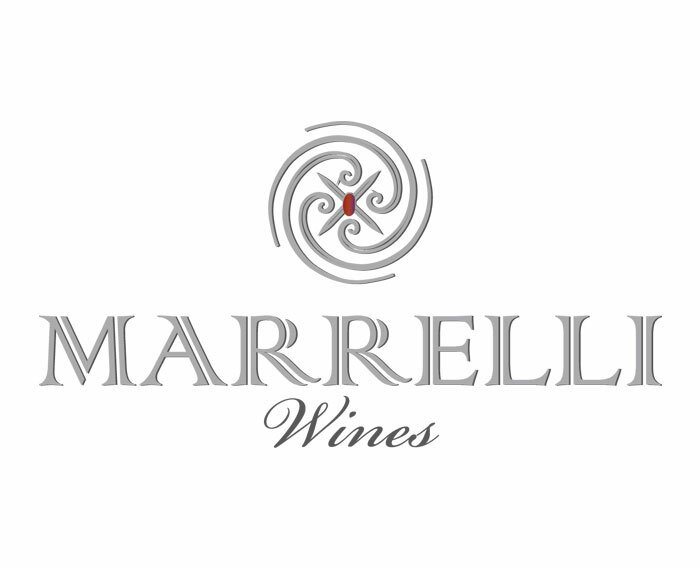 The Award brought the Marrelli Wines brand back into the prestigious international tour dedicated to the promotion and communication of Italian wines with the best quality / price ratio, rewarded in the Gambero Rosso Berebene guide, a varied and intriguing Italian wine that deserves to be discovered. 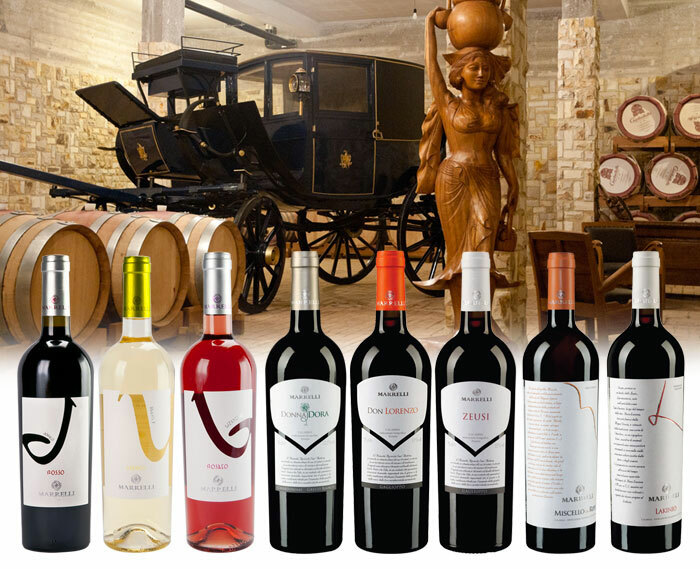 Never before has the Berebene / Smartwines concept become topical, not only for the domestic market but also and especially for the foreign market. 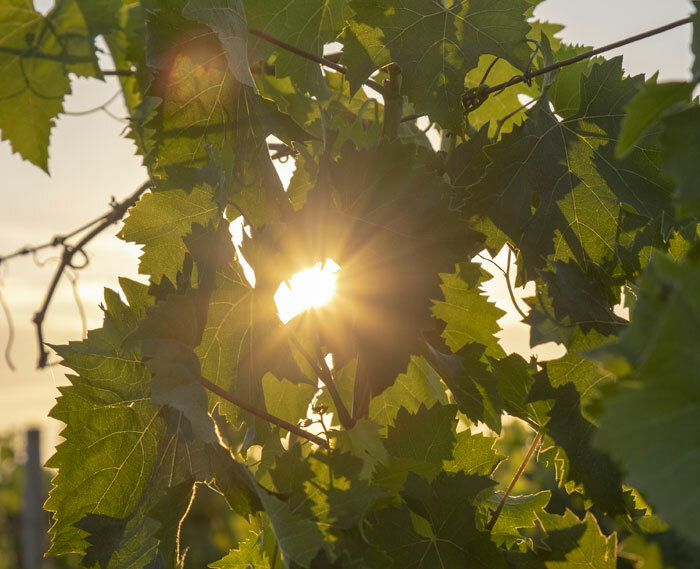 In Italy, thanks to information and a qualitative level that has gradually grown over the years, there is no difficulty in identifying and finding excellent wines at more than reasonable prices. 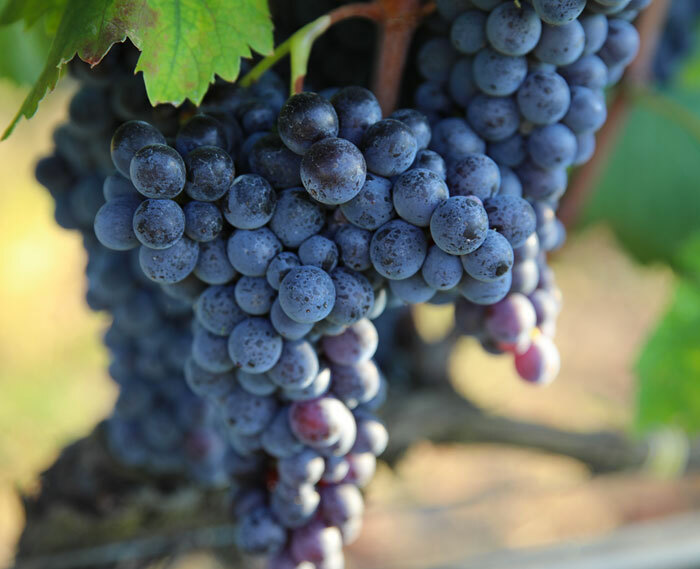 Importers and buyers themselves show enormous interest in the category of the so-called Smartwines, wines able to satisfy a growing market demand.